With so many options in the market today, choosing the perfect luggage brand can be a challenge. Lucky for you, there are some solid luggage options that are clean, modern, and fit for any price point. No matter how often you hit the road, it’s always helpful to have a luggage that suits your needs, both aesthetically and financially. Below we’ve selected the best luggage brands based on top-performance, expert favorites and unique features. Read on to learn more about our 5 picks! For good quality at lower- to mid-range prices, American Tourister could be considered the best luggage brand for practical vacationers who may not travel frequently enough to demand extremely durable or luxurious luggage. This widely available and dependable brand includes softside and hardside luggage in a variety of bold colors and finishes. One of the best-known luggage brands, Samsonite began more than 100 years ago as a trunk manufacturer. Its wide range of products includes hard and soft side bags, garment bags, backpacks, and travel accessories. Four-wheeled spinners and gliders, with their lower center of gravity, are also included in their product line. Sold in the low-to-middle price range, Samsonite products offer durability, style, and value. 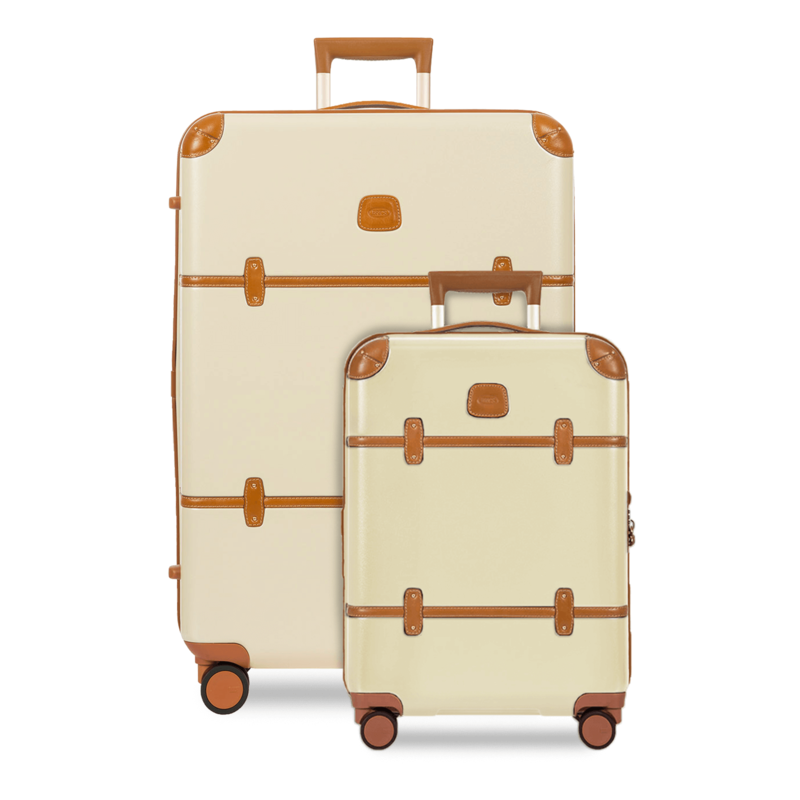 If you’re willing splurge, Bric’s luggage is both high quality and super chic. The Italian brand is best known for its leather, which it even uses as trim on non-leather cases. The Bellagio spinner was a top performer in a recent luggage test: It was lightweight yet held a lot inside and proved to be durable. And if you’re on a budget, check out the brand’s sale section — it has some of its bestselling styles in last season’s colors. This mid-priced brand, a favorite of flight crews, offers excellent quality, value, and durability. Its claim to fame is having been invented by an airline pilot who recognized the need for wheeled luggage and made it work. Their high-end option also comes with premium fabrics, leather trim, and a “Worry-Free” lifetime warranty. Previous articleFeaturesIs Self Confidence Important? I think It's Amazing.